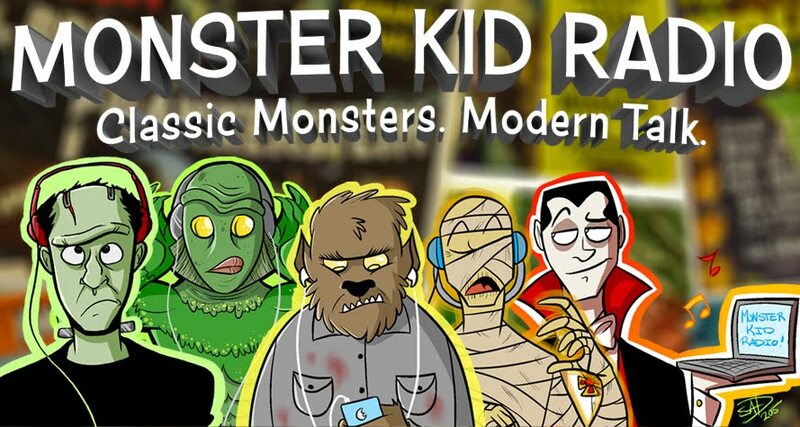 Monster Kid Radio's look at The Crimson Ghost (dir. Fred C. Brannon and William Witney) continues with Eric Peterson in Part Two of Eric and Derek's discussion of the serial, its relevance to punk music, how music has been influenced by comics and monster movies, etc.! Also, Derek returns to the Joy Cinema for a Weird Wednesday showing of The Satanic Rites of Dracula (dir. Alan Gibson).